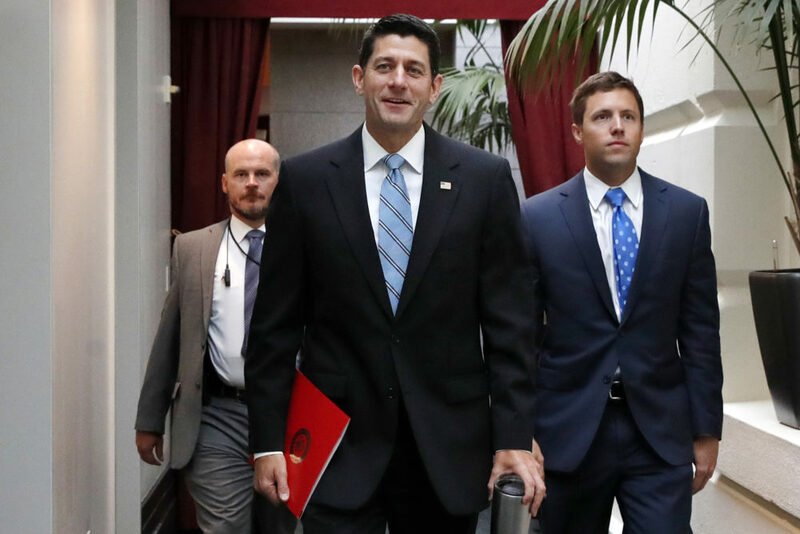 House Speaker Paul Ryan of Wisconsin, center, arrives for a meeting with House Republicans, Wednesday, Sept. 6, 2017, on Capitol Hill in Washington. Nearly two dozen House Republicans on Thursday pressed Speaker Paul Ryan to act quickly on legislation that would protect some 800,000 young immigrants brought illegally to the United States as children. The lawmakers said efforts to grant such deportation protection would easily pass the House, with dozens in the GOP set to join Democrats in backing any bill. 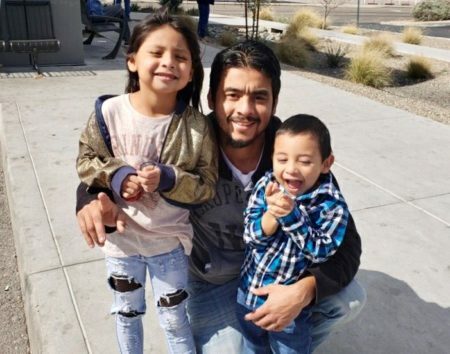 These immigrants are facing an uncertain future after President Donald Trump’s decision to end Obama-era temporary protections. Trump has given Congress until March to come up with a fix. Democrats, the minority party in the House, repeatedly have pressed for a legislative solution. Now, this show of support from Republicans, including some from competitive House districts, reflects a political shift. Ryan, responding minutes later, said “active discussions are underway with members” about the issue, but he saw no need to act before Trump’s deadline. “I don’t think we should put artificial deadlines inside the one we already have,” Ryan said. Minority Leader Nancy Pelosi reiterated on Thursday that her intention is to have legislation this year. “We’re not kicking the can down to March,” she said. Rep. Joe Barton, R-Texas, predicted widespread backing in the 435-member House. “When the bill comes to the floor, whatever bill it is, I predict it will have a huge vote. Well over 300 votes to send this bill to the Senate,” Barton said. Trump and Republican senators agreed last week not to deal with a needed fix for young immigrants in the year-end spending legislation, according to some GOP lawmakers who visited the White House. Instead, they said, a solution probably would wait until next year. 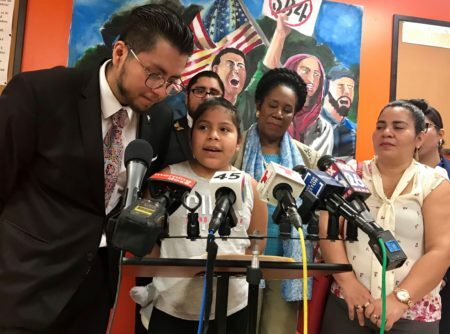 While Ryan held his weekly press conference, hundreds of immigrants walked out from nine schools in the Washington area and then rallied in front of Congress demanding quick legislation. Democrats have indicated they want to use that spending bill to force action on behalf of the young immigrants, commonly referred to as “Dreamers,” based on proposals called the DREAM Act that would have provided similar protections. Democratic votes will likely be needed to pass spending legislation to keep the government running, so the stance by Trump and the GOP may not end up prevailing. “It’s more likely than not to be part of a January-February time frame,” Cornyn said. 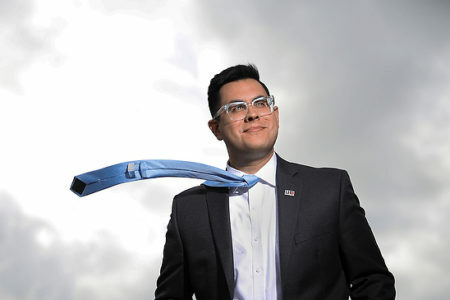 Immigrant advocates have been pushing for action. 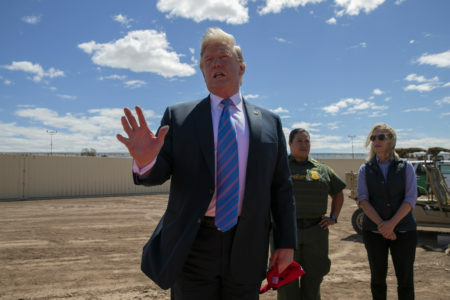 In September, Democratic leaders said they had a deal with Trump to enshrine protections for the immigrants in exchange for border security measures short of a border wall. But the supposed deal immediately came into dispute and now appears to have totally unraveled if it existed at all.